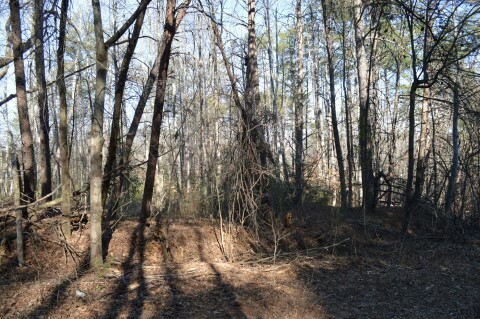 Level building lot with pines and hardwoods. Inside the city limits, but not on sewer so a septic permit will need to be attained by the buyer. 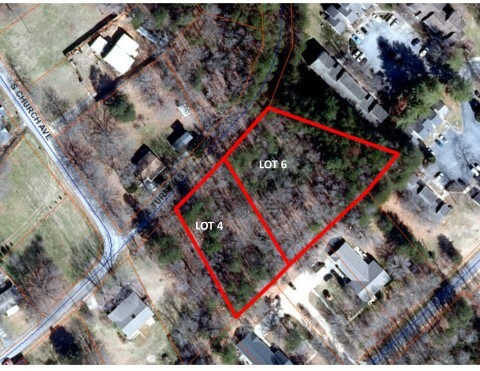 Adjoining .9#BR#acre lot is also available for purchase which would make a total of 1.5 acres! Located in a quiet neighborhood convenient to downtown shops, dining and District 1 schools.